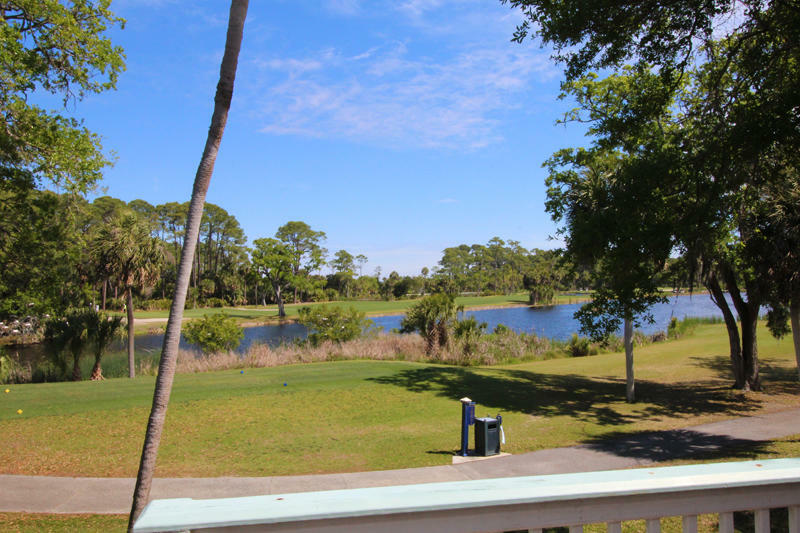 13th Hole/Ocean Creek Golf Club/Pond view, Walk to Cabana Club Please ask us about Golf Packages for Monthly Rentals!!!! 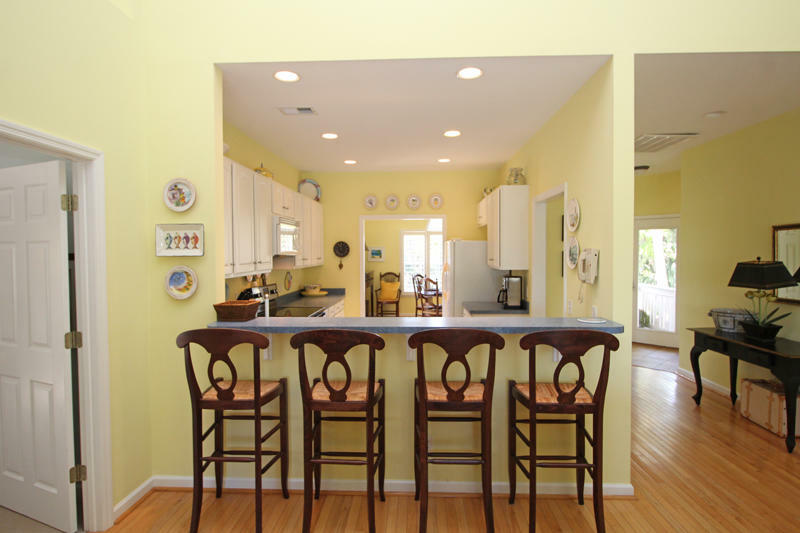 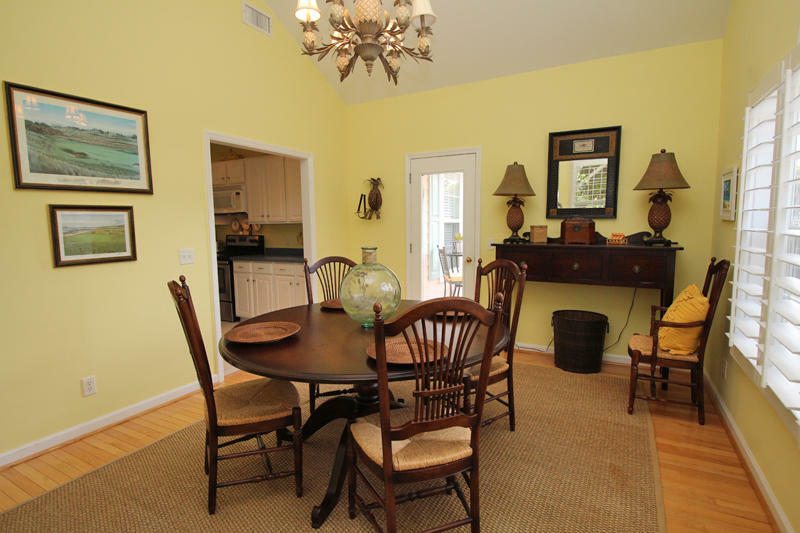 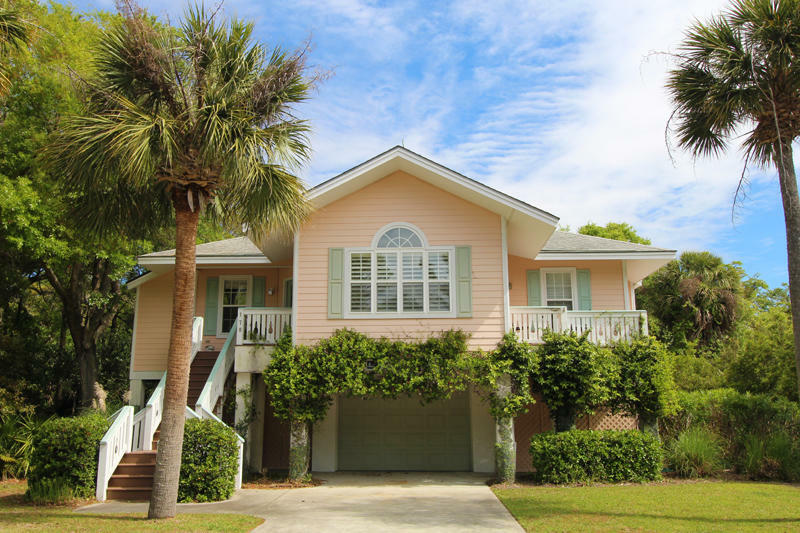 178 Ocean Creek is a beautiful home located at the south end of Fripp Island. 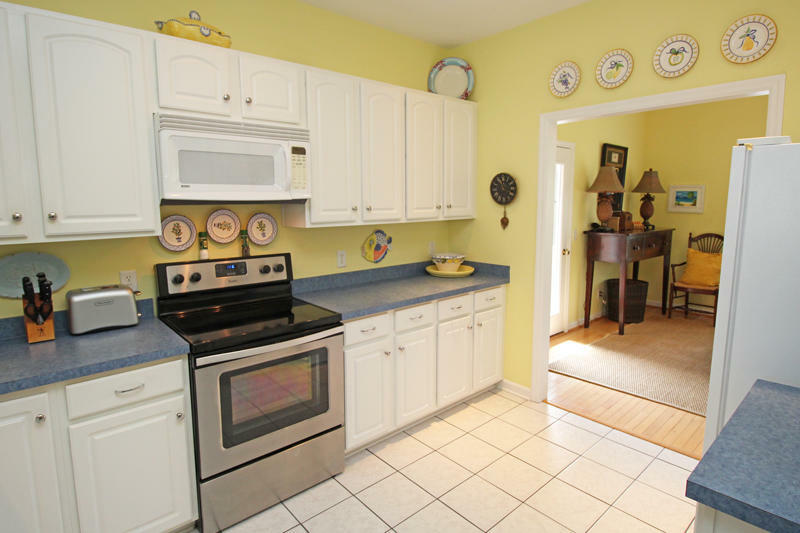 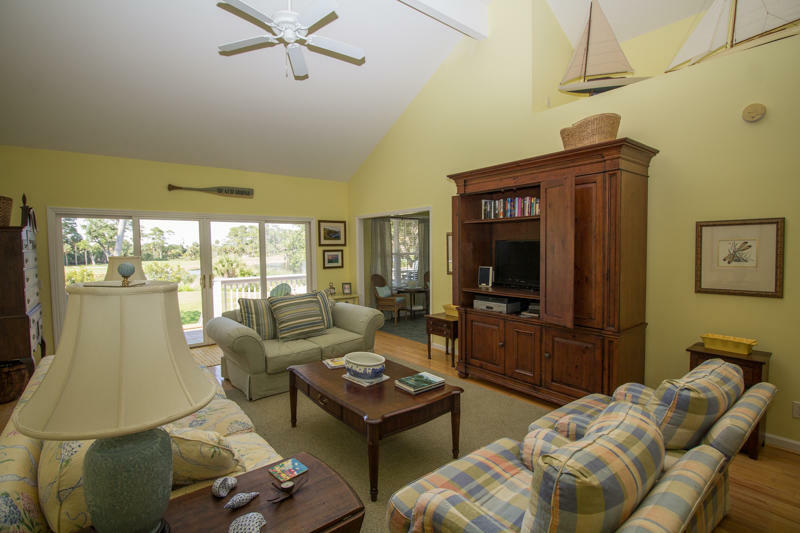 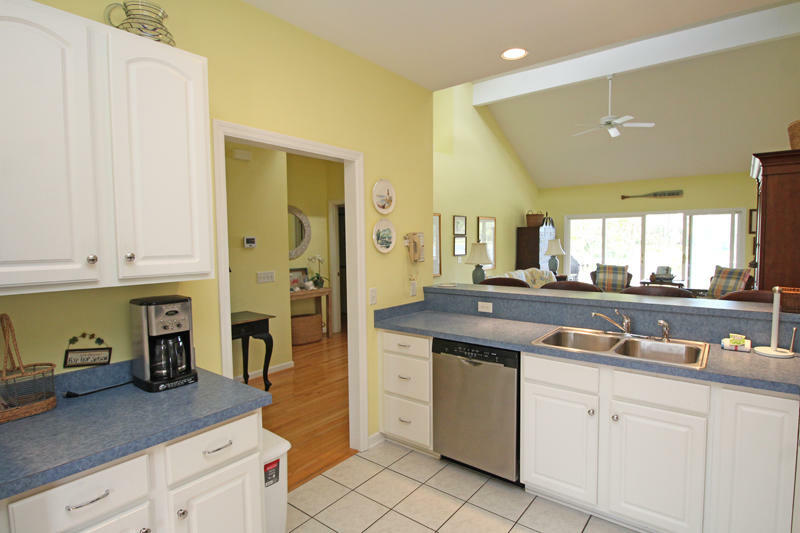 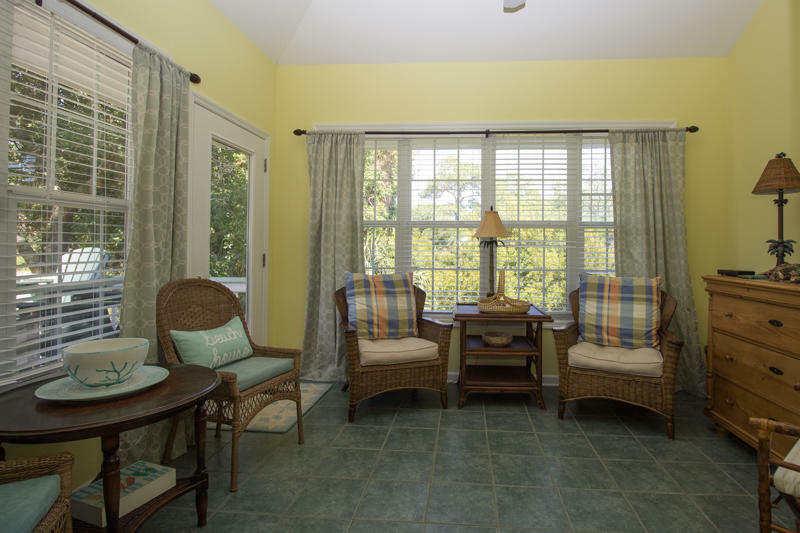 Just a short walk to the Cabana Club, Camp Fripp, Activity Center, and Wardle's Landing; this three bedroom, three bath home is perfect for visitors who are interested in taking advantage of Fripp's many amenities. 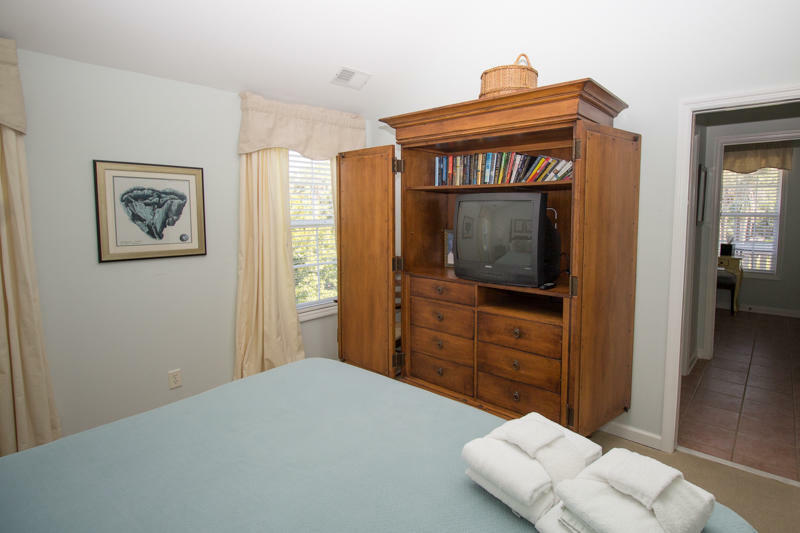 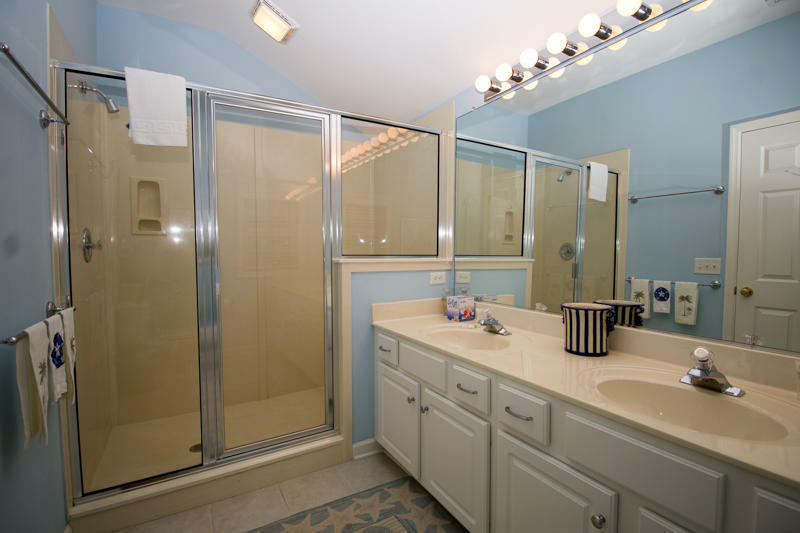 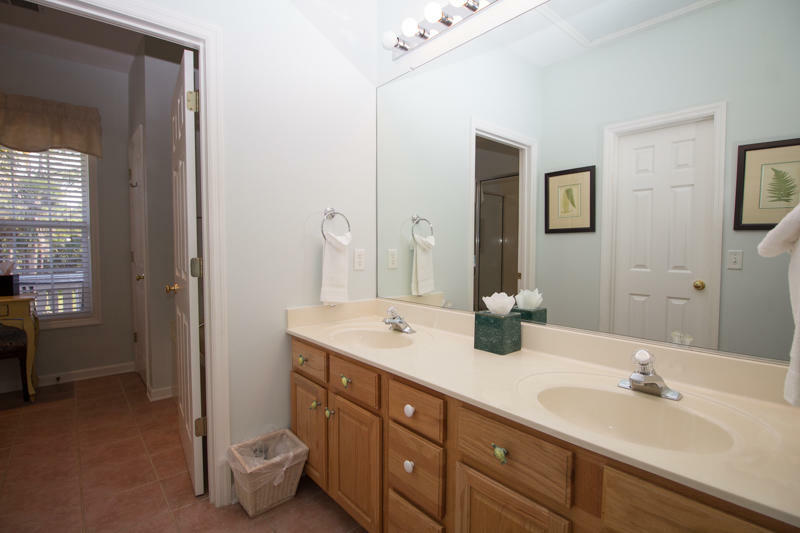 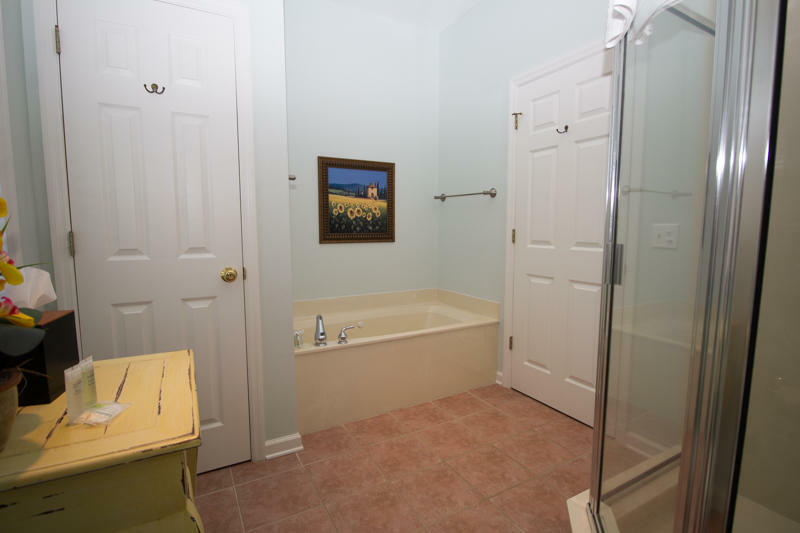 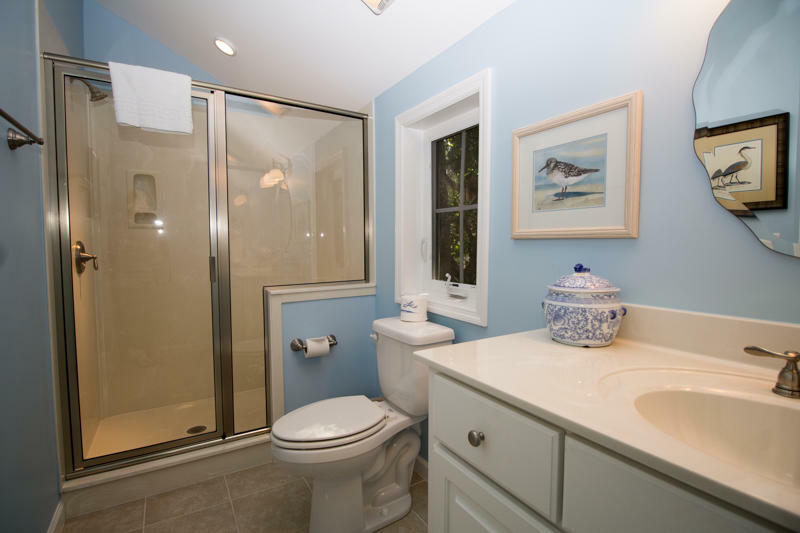 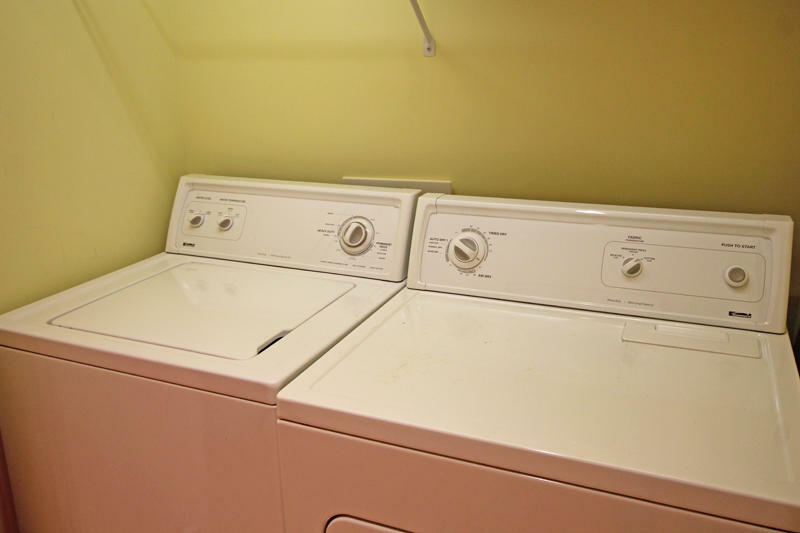 Features include a jacuzzi tub in the master bathroom, high-speed wireless internet, and comfortable reading nook. 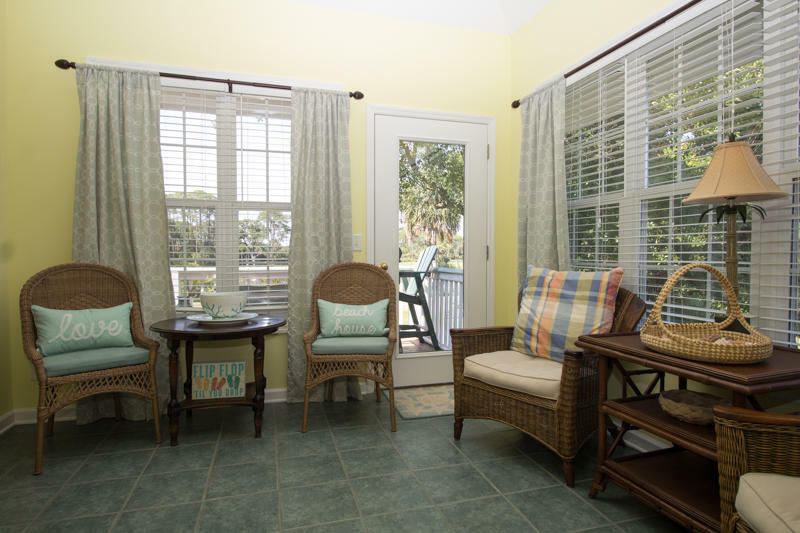 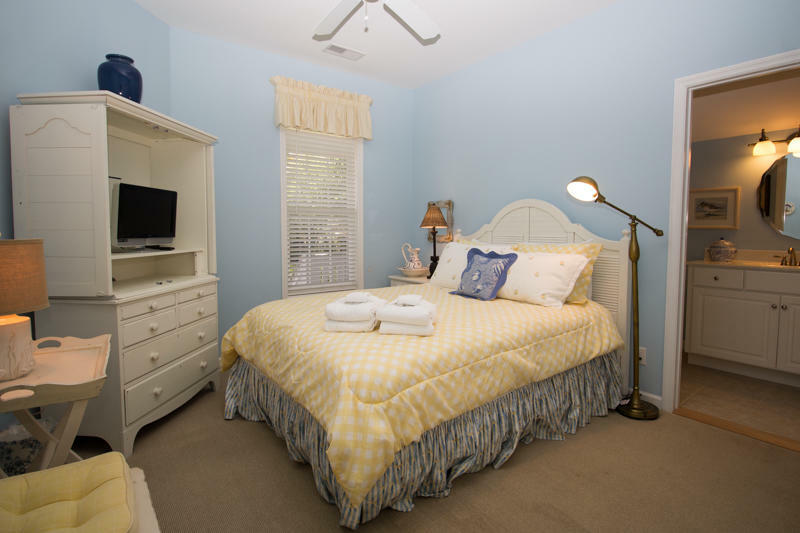 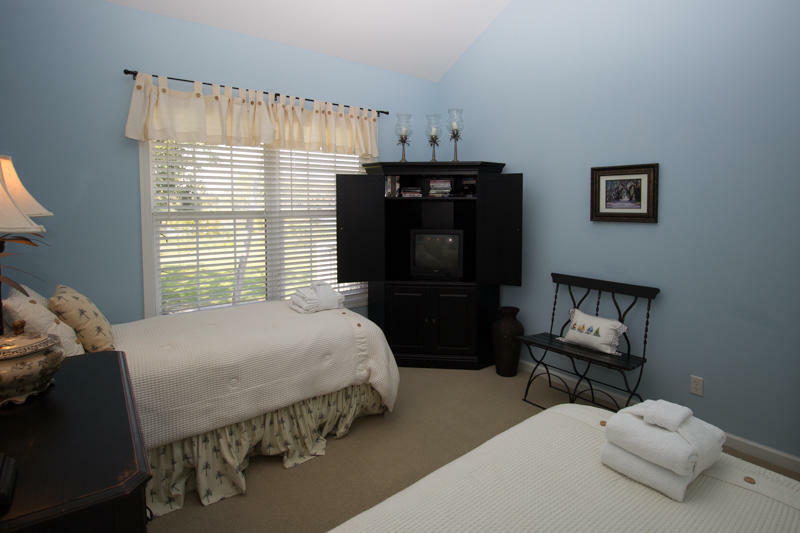 It comfortably accommodates up to 6 people and overlooks the 13th hole at Ocean Creek Golf Course and rookery. 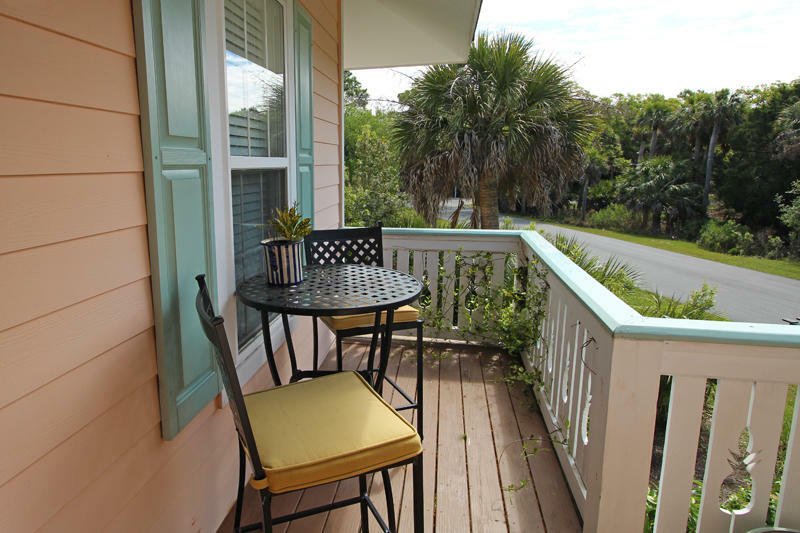 A 4 seat golf cart is included with your rental (excluding monthly rentals). 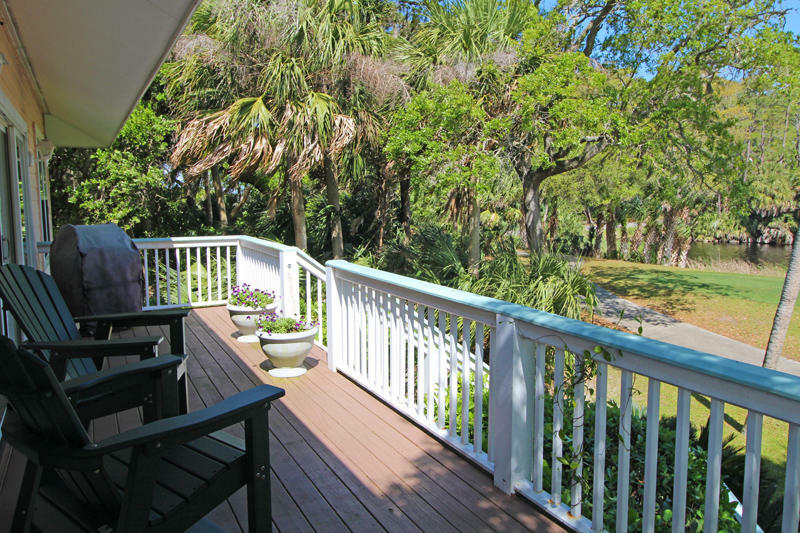 Many guests park their cars upon arrival and use the golf cart as their primary form of transportation. 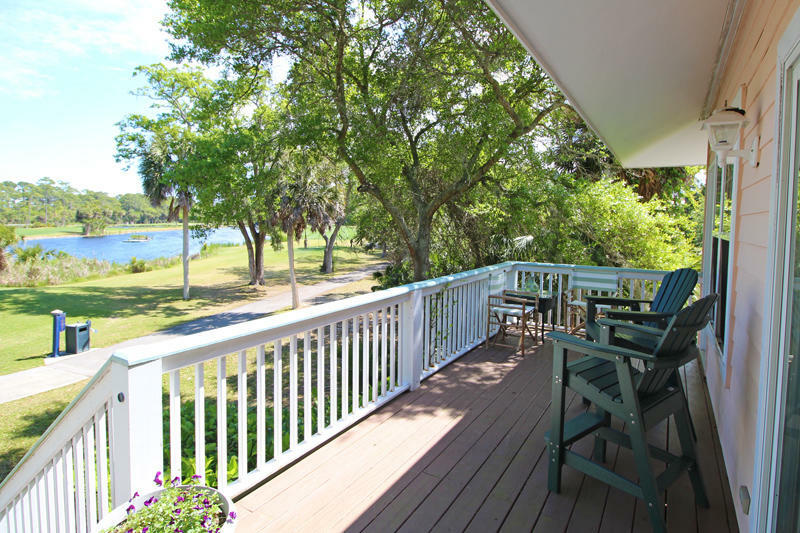 It is a great way to leisurely take in the natural scenic beauty of the island. 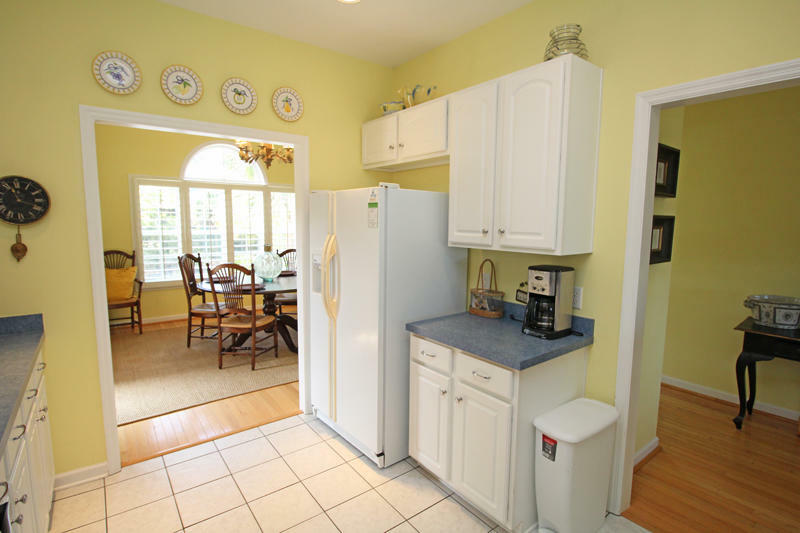 After dinner, hop on the golf cart and head to the Food Court for some ice cream! 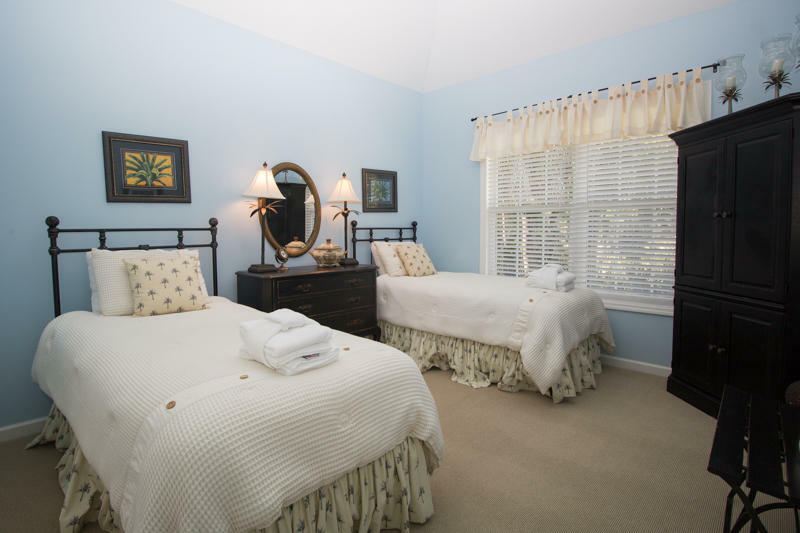 Included in your rental are up to 6 guest cards, with a value of up to $300. 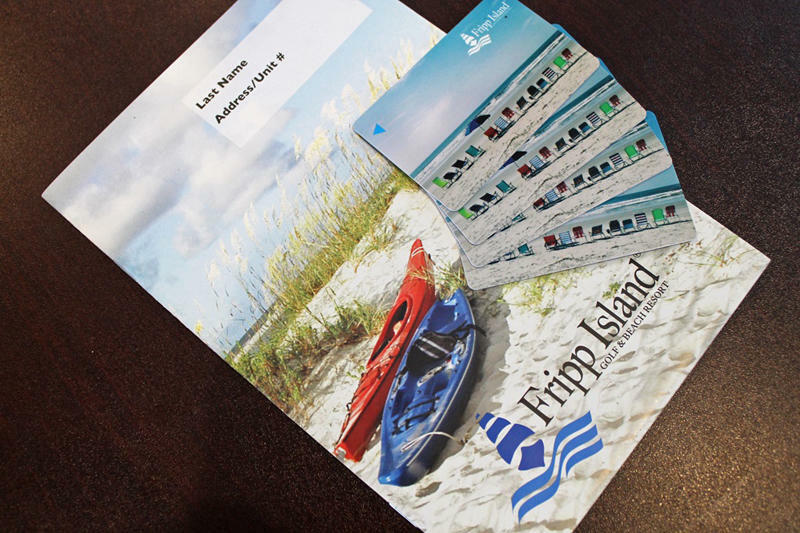 These cards are required for access to all resort amenities, including golf and tennis courses, restaurants and bars, swimming pools, and more. 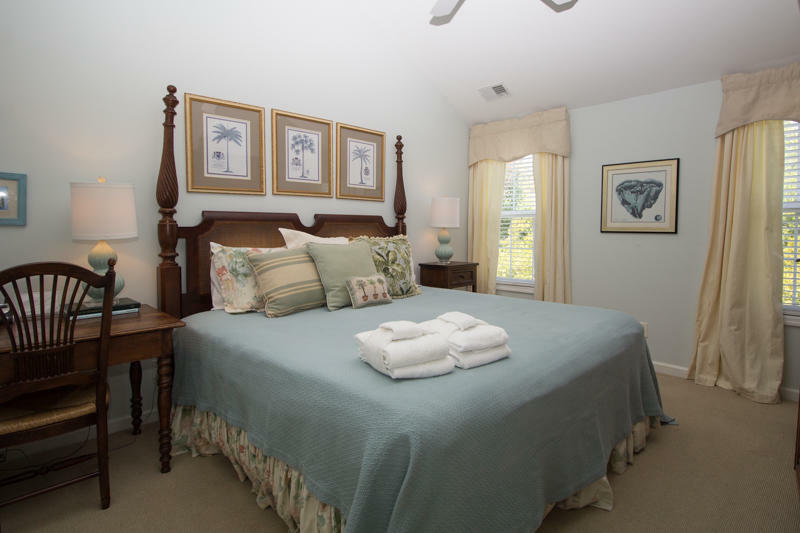 Guest cards offer exclusive access to discounted rates on golf and tennis.